Kristen Hadley is WorkIT's Founder and first Community Manager. After working from her home office for more than 19 years she is truly ready for the many benefits of coworking. 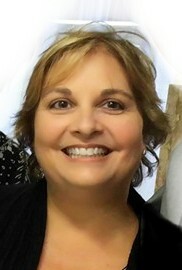 Kristen holds a Masters degree in Telecommunications Management and Bachelors in Management Information Systems and is the owner of Masters Technology Services where she has been helping her clientele use computers and technology to advance their businesses since 1995.